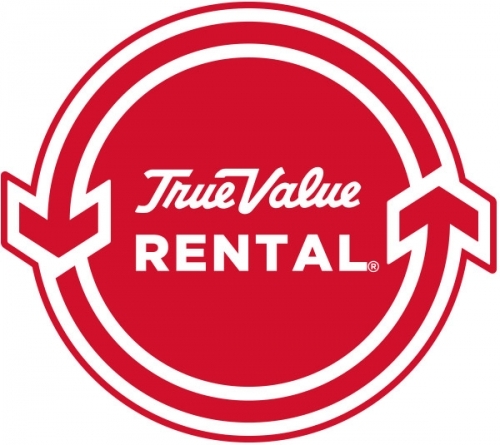 Three Sons' True Value Hardware, has been the epitome of quality rental products, and great customer service for the greater Ohio area. They are dedicated to getting you what you need for that next project, party, or event. Stop by our store today and see first hand what Three Sons' can do for you!